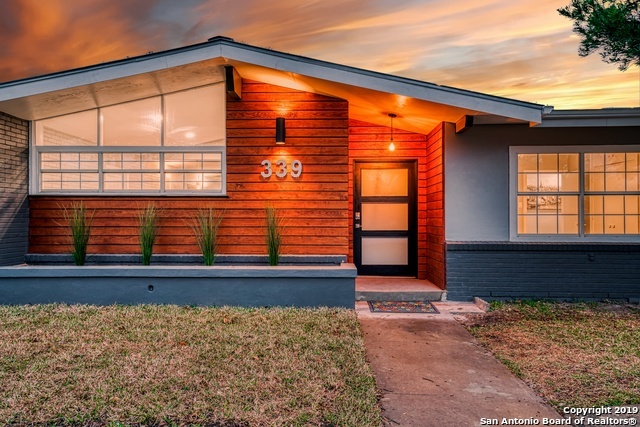 All NORTHRIDGE homes currently listed for sale in San Antonio as of 04/23/2019 are shown below. You can change the search criteria at any time by pressing the 'Change Search' button below. "Single level home that has been stylishly re-imagined from top to bottom. Spa like master retreat with massive bath and walk in closet that you would normally never find in Alamo Heights. Acres of beautiful hardwood floors throughout the home. Two very large second bedrooms with one having an upstairs Narnia playroom for the kits. Perfect for gaming and fun. 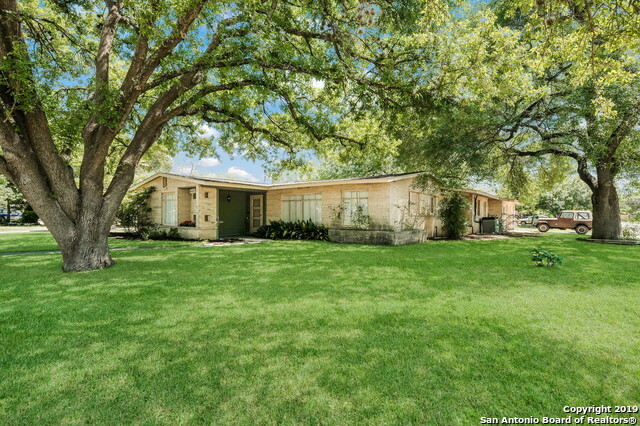 Very spacious yard with room for pool and even a playscape on the side of the home (or dog run) This home is an entertainers dream come tru"
"Modern twist on this classic remodeled easy living Home, a rare finding on the desirable Alamo Heights ISD. Master suite & master bath are a complete new addition to this already exceptional property, second master/2 secondary bedrooms /3 full baths. Extensively updated with designer features, quartz countertops, marble deco-tile to showcase the fireplace in the chic living room, new plumbing, upgraded windows, new tankless water heaters, private backyard ready for endless entertainment." 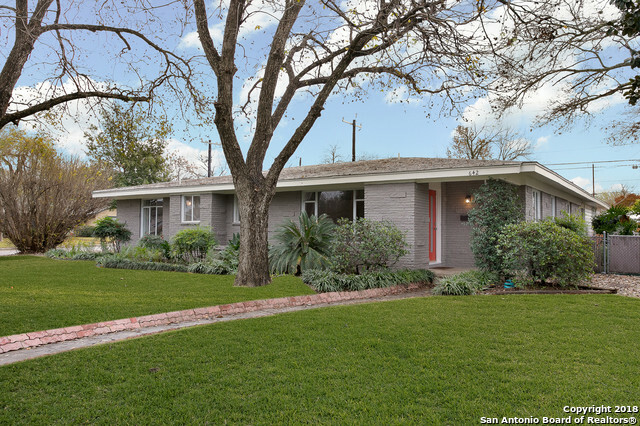 "Beautifully remodeled mid-century modern home located in the desirable Alamo Heights ISD. The open floor plan creates a great space for entertaining. Quartz counter tops, stove top island, and stainless-steel appliances throughout the kitchen. The home offers 3 spacious bedrooms and 3 full baths! Beautiful bamboo flooring throughout the home and tons of storage! The landscaping features mature pecan trees and a large orange tree. Conveniently located near The Quarry, Airport, and DTSA." "Alamo Heights ISD!!! Location is everything! Here it is! This is a beautiful home nesting on a large corner lot with mature trees and tons of character! Full sprinkler system, huge private covered patio, and 2 single car garages! The spacious interior includes Hardwood floors, pocket doors, big windows, a fully remodeled kitchen, and a big master suite that's hard to come by! The 2nd garage can serve as the perfect backyard workshop. The laundry room is huge with a ton of storage space. Come che"